The changing media landscape is a half-a-trillion dollar global industry that is being impacted and disrupted by one word: Engagement. We are shifting from passive viewing and tune-in ratings to leaning in on our digital devices and interacting with our content and each other. As the market evolves, there’s an epic struggle ensuing between existing content and media companies and new market entrants; billion dollar global upstarts looking to take a bite out of the half-a-trillion. These “upstarts” feel they “control” engagement. These are companies like Facebook, Twitter, Snapchat, Netflix, Amazon, Intel and even the world’s largest telecom companies like Deutsche Telekom, British Telecom, Telefonica, Verizon, Comcast and countless more who are plunging into content creation and charging up the stack before they get regulated to death by the world’s governments relegating them to “dumb-pipe utilities” like energy and water. As this theater takes form, one the most prolific battleground is sports. To some degree, it’s the last live spectacle that still draws attention. Teams are family institutions that get passed from generation to generation. And we marvel at the super elite in their greatest triumphs and defeats. While communities for sports grow, they have deepened their thirst for more content. Media companies and the “upstarts” are jockeying for position to crack the “engagement” code. New battle lines are being drawn by new technology companies like Amazon and their partnership with the NFL and British Telecom launching a sports network, BT Sport, in 2013 and most recently, with rights for UEFA Champions and Premier League. Intel, Facebook, Microsoft, Twitter, Verizon, Deutsche Telekom, and many others have launched major sports initiatives as well. The landscape is getting more interesting by the day as teams like the San Francisco 49ers and San Jose Sharks, who understand that with new digital and social platforms along with new storytelling formats (>3min bite sized snackables), have a new power to not only drive team / brand affinity and engagement but a resulting new direct and indirect revenue potential. Zeality was founded under the principle of leveraging the latest technologies in media and interaction to drive next generation engagement models. In being passionate about sports, what it represents as a unifying force and the artistry and science of how all of the stories unfold, we found our perfect fit for Zeality. 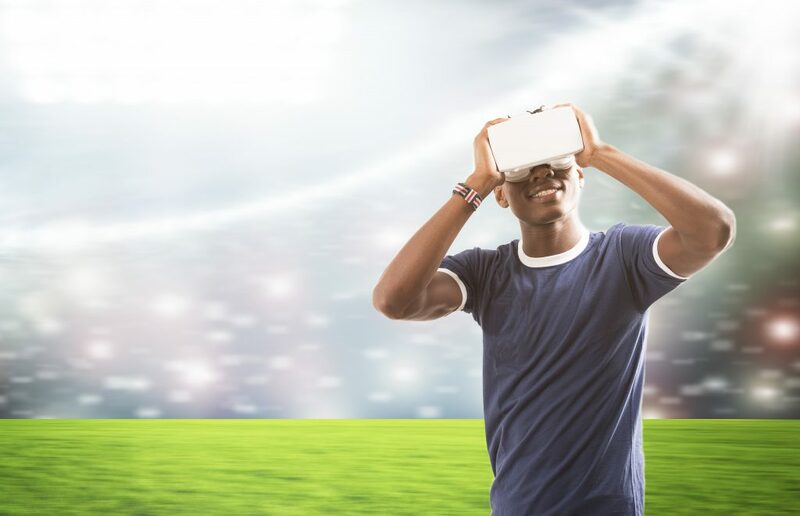 Before other things verticals like journalism, education, travel, music, entertainment, social impact, and more, we believe we can help crack the “engagement code” in the sports industry first by leveraging both immersive media and cognitive computing to build and deliver the most interactive experiences on the most widely used devices. No longer is engagement simply “views”. 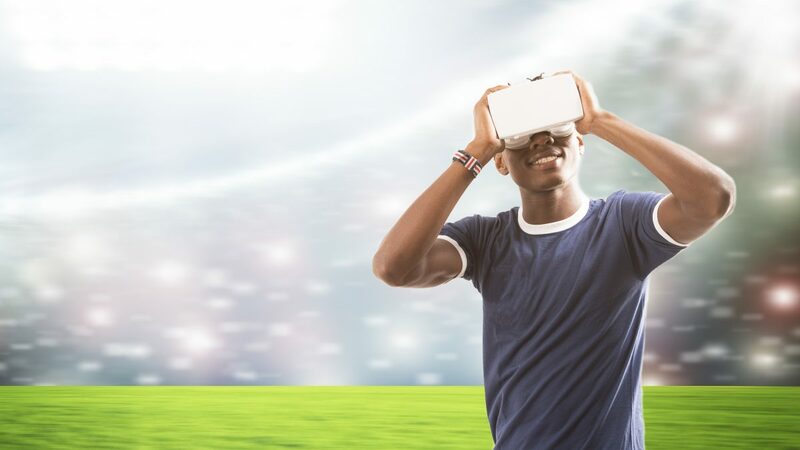 In order to drive engagement, we are enabling our customers to entertain, inspire, and encourage interaction through their digital platforms like mobiles apps, VR applications, and others. To learn more about what we’re up to, visit www.Zeality.co. If you’re interested in exchanging ideas on how we can work together to crack the ‘engagement code’, feel free to reach out to me directly via Twitter or LinkedIn.